Based on over 100 hours of interviews and conversations, this book gives each of the hybrids their own voice. 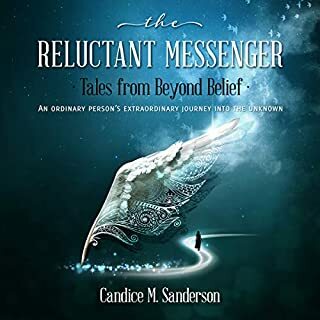 They share their personal journeys of discovery, their abilities, and the joys and challenges of living a dual existence. They invite listeners to radically expand their understanding of reality itself and pursue their own evolution. The hybrid phenomenon brings us closer than ever before to understanding the ETs themselves and offers answers to some of humanity's biggest questions. I must admit, I am writing this review prematurely, being less than 4 hours into the book at the time of posting. My reasoning is that right from the start, this hit home DEEP. By the third hour, I felt like I was almost hearing myself describe my own existence through someone else's voice. 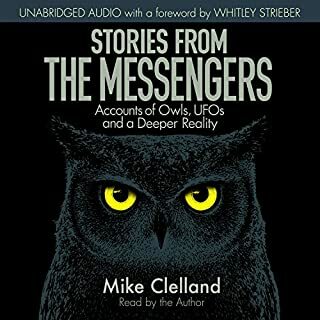 This book is an absolutely critical listen for anyone who has (or believes that they may have) had extraterrestrial experience or is simply interested in the unproven/unreleased FACTS of the whole extraterrestrial situation. 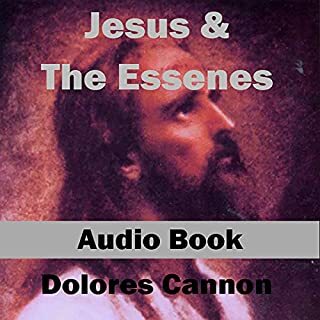 I am looking forward to the rest of this book, as well as re-listening again and again. I personally found tons of validation and confirmation of things I've either known or suspected for a while, and I suspect that you will also. Non Human interaction has been happening on our planet since the dawn of time. Many researchers have painted us a pretty grim picture of the future of the human-hybrid agenda. Refreshing finally we have a book not dismissive of the first person actual experience of being hybrid. Highly recommend for anyone and everyone educating themselves on innerdeminsional alien E.T. phenomena. With each day our planet grows smaller as distances shrink. People from all over the globe mix freely. New biotechnologies enhance human well-being. Scientists splice the best of genes into foreign tissues, hybridizing them, to gain the best attributes from each species. 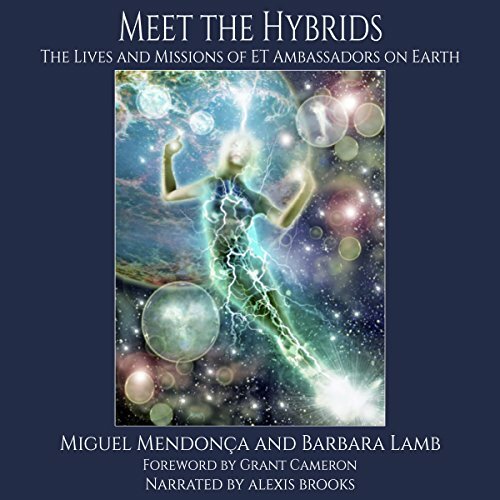 In the book Meet the Hybrids, Mendonca and Lamb succinctly describe processes that ‘gel’ the five races of our planet, how the merging of genes between plants, bacteria and animals are an everyday occurrence to extract the best of the genetics so that natural selection is interrupted and human selection takes over in a process called hybridization. We are quickly brought up to speed in the first two chapters of the book where lessons in genetics and hybridization are infused didactically into the readers worldview. The reader can now boldly step up to the next hurdle in this riveting book; the Alien Threat, as it is called by Dr David Jacobs. Abductions of humans and their examinations on board UFOs. Jacobs fears for the lives of his children and grandchildren and for the future of humanity as an Alien Breeding Program that produces hybrids threatens humanity’s place on our planet; but does it? In the following chapters we get to meet eight hybrids. We are let into their world, a world far from our reality, that in some way resonates within our very own soul, something that is hard to dismiss as imagination gone wild. In their testimony a common thread is revealed that binds the testimony of all the hybrids interviewed. They explain the hybridization program from the ET perspective in stark contrast with man’s inhumanity towards man, his destruction of the ecosystem, his wars and his complete selfishness. Some of their DNA spliced into ours produces a more harmonious being that will elevate the consciousness of mankind. Without it, we can already see that the planet is dying. 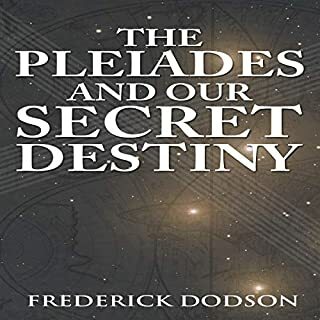 The meaning of life is sharply tugged into perspective, balance is restored and one is forced to reboot and revaluate ones own worldview as the book Meet the Hybrids reveals that our physical world is just an illusion. Cosmic reality resides just beyond the veil where aspects of our own souls live and guide us simultaneously as we endure trials and tribulations within this third-density planet. 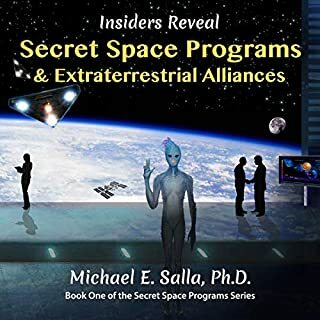 Meet the Hybrids is an important book that teaches us about real disclosure of the ET presence. An honest Disclosure will not come from the military, the U.N. or the Vatican, all of whom have an agenda to protect their institutions; Disclosure will come from the hybrids and experiencers. 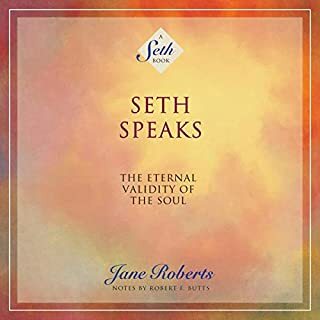 I enjoyed this audio as it helped me with my own experiences. It has also inspired me to be more confident about my own experiences which are equal to the Hybrids in this book. Great validation. A "must read" for people interested in, or personally involved in, the hybridisation programmes covering a wide variety of experiences. I have revisited many of the chapters numerous times. Thoroughly recommended.